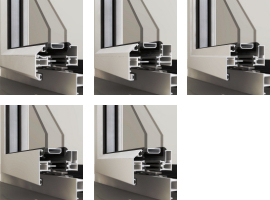 Our Premium Plus Aluminium Windows are our top of the range, BFRC certified aluminium windows. 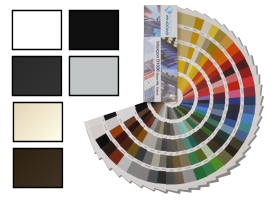 They are beautifully slim, highly energy efficient and environmentally friendly windows that achieve an 'A' rating in energy efficiency. 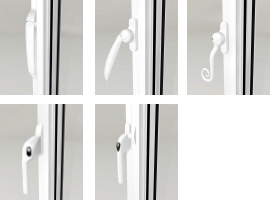 They have been certified to have achieved this rating with a double glazed sealed unit. 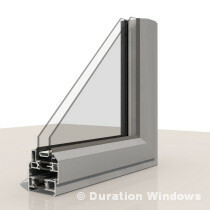 These excellent quality, high efficiency windows could save you up to 10% on your heating bills. 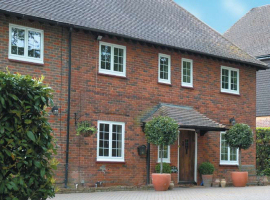 These windows are an upgrade of our Premium window system using only the slim internally glazed flat vent and the three slim outerframe options. 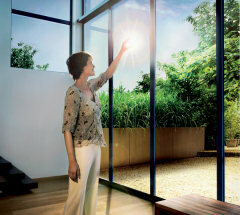 The slim sight-lines optimise solar gain and when used in conjunction with 90% argon gas filled, soft coat low-e (Low Iron) glass it can achieve excellent thermal values and energy efficiency. 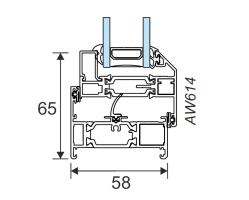 You can also have our chelton vent with chelton handle as an A-Rated window, but these require triple glazing for an A rating. 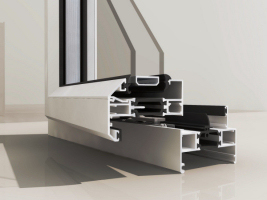 These windows have a range of internal and externally glazed vents and the choice of a slim direct fix, equal leg or odd leg outerframe. 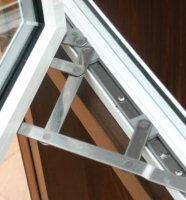 Slim-line using the natural strength of aluminium to give you more glass area and less frame, maximising solar gain. 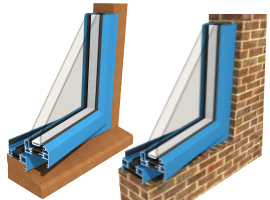 They can be fitted into existing or new timber subframes, or direct to brick. Vents can be top or side hung. 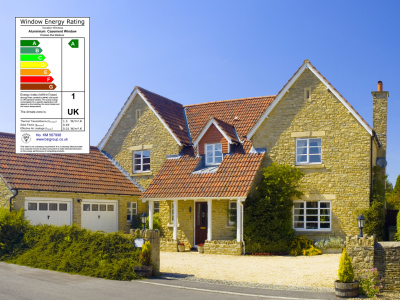 These windows exceed the (Oct 2010) Building Regulations with excellent U-values as low as 1.4 and a WER ‘A’. 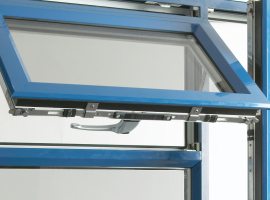 Certified by the British Fenestration Rating Council (BFRC) in accordance with the WER Group Scheme. Download our WER Buyers Guide How Much Could I Save?